Unlike most schools, Lansing Christian does not ask student to participate in any fundraisers for the school and we don’t have a fundraising quota. The support of parents is vital to Lansing Christian School and we understand that magazine or gift wrapping paper sales isn’t the best use of your time or energy. Instead, we ask that each member of our community prayerfully consider making a yearly gift to the Annual Fund. 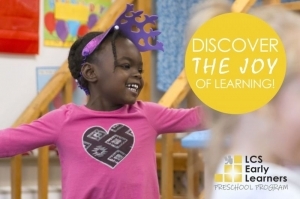 Please click here to learn more about the Annual Fund and how your gift supports the school. Below are some additional ways that you can help raise money for your student’s tuition and for the school. As a ministry and service minded school we get many requests for fundraisers from members of our community. All fundraisers and events must receive prior approval and must align with our fundraising policy. Please see our fundraising procedures for details. 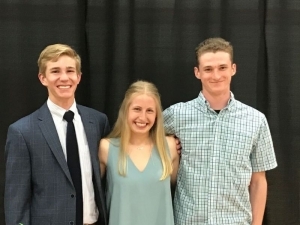 For questions about the Annual Fund, talk about how you might financially support the school, or for additional questions about fundraisers please contact Melissa Keeley in the Development Office at mkeeley@lansingchristianschool.org. TRIP is a volunteer run program in which families purchase certificates through Lansing Christian School to shop at grocery stores, gas stations, clothing vendors, and restaurants and more! The stores sell the gift certificates to the school at a discount. The school then sells the certificates at face value and receives 1% of the face value of the certificate while the participating family receives the remaining credit for tuition from each certificate. For more information contact Sheri Link by phone (517.719.0603) or email sherilink@aol.com. To sign up for the TRIP program, complete the registration form. Orders can be placed using the Trip Order Form or Cash & Carry Order Form and brought to the TRIP table in the LCS commons. Orders can also be made online at www. shopwithscrip.com using the school enrollment code 3A99E131213, paying using your debit or credit card. Regular Wednesday TRIP resumes on August 22. Box Tops from Betty Crocker/General Mills benefit our elementary program each year. Last year we raised $1,745.70 from the program. This money allowed us to purchase technology equipment for several classrooms. Clip and send in your Box Tops any time. There is no need to fill a bag as they have expiration dates. Donations of any size are welcome. Contact Cat Meyer at catm28@yahoo.com if you have questions. 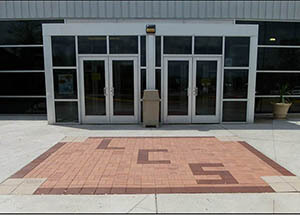 The Pilgrim Walkway is located outside the main entrance of the school and provides a wonderful reminder of the alumni, volunteers, and supporters who have played an important role at Lansing Christian School. This is also your opportunity to recognize all those who have made LCS what it is today. We offer all members of our community the chance to buy a brick and place your name, or the name of a loved one, on the walkway. Consider honoring a special teacher, recognizing a graduate, or honoring a loved one’s life through the purchase of a brick. All proceeds benefit the Lansing Christian School Annual Fund. Click here for the order form or contact Sheri Shank at sshank@lansingchristianschool.orgwith questions. 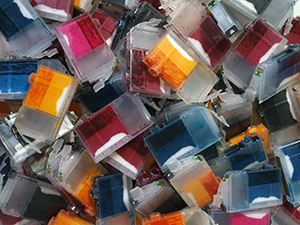 DONATE YOUR USED INK CARTRIDGES TO LCS! 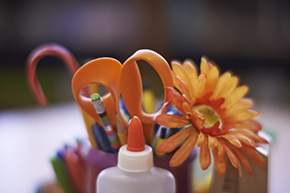 Recycle your used ink cartridges through Lansing Christian School. Go green by recycling and help the Elementary Library “get some green’ by donating your recyclables to LCS. Contact Laurie Iversen at liversen@lansingchristianschool.org if you have questions. 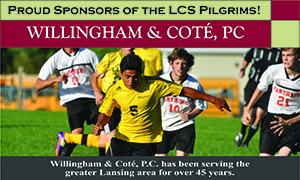 If you would like to financially support the LCS Athletic Program, or provide support for an individual sport, please contact our Athletic Director, Bonnie Binioris, at bbinioris@lansingchristianschool.org to discuss ways you or your business can make a contribution to Athletics at Lansing Christian School.